What does it mean to be a woman in sports today? Google “female athletes” and your results will be flooded with lists of the “hottest,” “sexiest” or “most attractive” women in sports. It’s 2017, and women are still fighting for respect in athletics and the world-at-large. 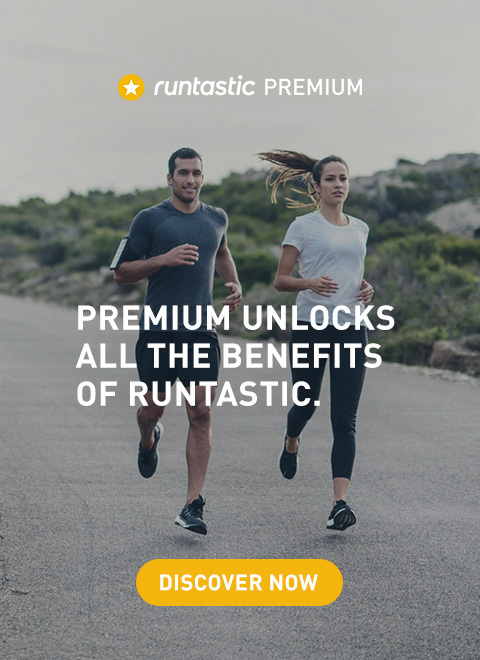 The Overthrow Series is a Runtastic Results campaign that celebrates women who are breaking boundaries in their respective sports. The campaign features three fierce female athletes: boxer Alicia Napoleon, runner Jessie Zapo and basketball player Niki Avery. These women are redefining what it means to train like a girl. The campaign slogan, “Women need a breakthrough,” speaks to the efforts of women around the world who are pushing past obstacles in the athletic world. 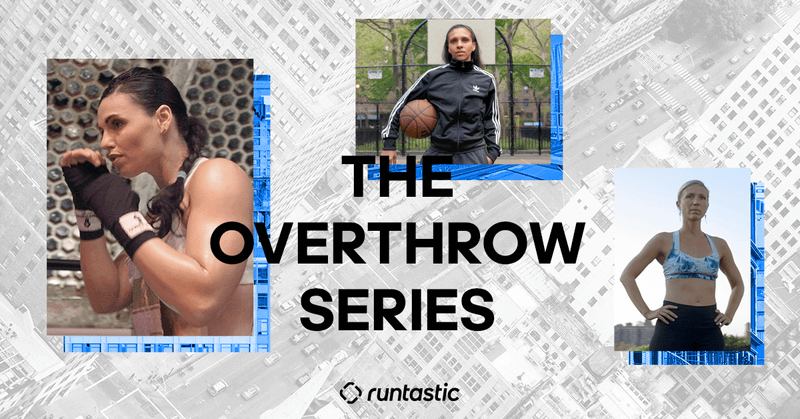 Launching on March 8, International Women’s Day, The Overthrow Series highlights the female athlete as an activist who fights for equality and respect. Alicia “The Empress” Napoleon is a professional boxer who’s breaking stereotypes in her sport. Born and raised on Long Island, Alicia is a WBC Silver Belt champion who trains at the Overthrow Boxing Gym in downtown Manhattan. From a young age Alicia had to fight for her place in sports. At 5 years old, she was told that she couldn’t play baseball because she wasn’t a boy. In high school, she was finally allowed to join the wrestling team after she kept beating the boys. Her chosen sport, boxing, only became a female sport in the Olympics in 2012 — before that it was considered too dangerous for women to participate. Alicia fights every day, in and out of the ring, to prove that women deserve equal rights and respect. 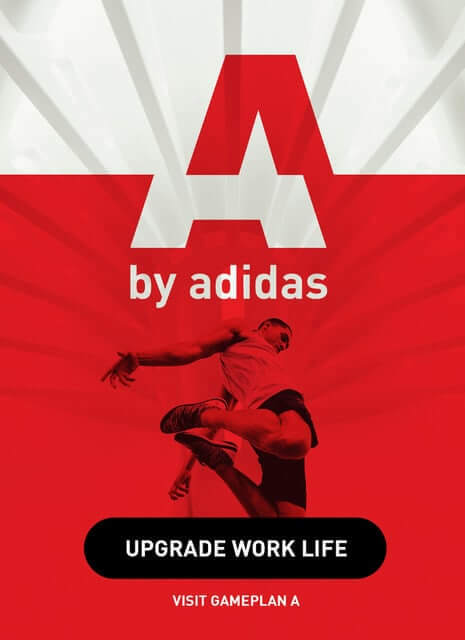 Jessie is a runner who has collaborated with artists, companies and communities all over the world. Her mission: build communities through running. Dubbed “the first lady of running” by Charlie Dark of Run Dem Crew London, Jesse has helped define what it means to be an urban runner, and a female runner in the world. She’s dedicated much of her life to Women’s Running, helping women of all levels around the world better themselves through the sport. She was an early member of NYC Bridgerunners, and has been an influencer in the running community for over a decade. For Jessie, running is a powerful tool to connect and empower people. Jessie fights for women in sports, and is committed to helping women be their best selves through running. 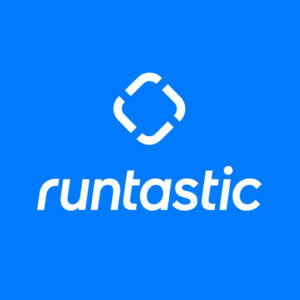 She currently coaches Girls Run NYC, a group of runners of various levels from all walks of life. For Niki, basketball is life. She fell in love with the sport as a little girl, following her older brother around to courts all over Harlem, New York. Basketball has given her so many opportunities, but it took hard work for her to get to where she is today. She had to work hard and grind to be a powerful player despite her small size. She’d watch the boys play and then develop her own style. She stayed true to herself, trained hard, and never let fear stop her from trying. Now, she’s a point guard who’s played professionally for teams overseas in Greece, Sweden, Holland and Puerto Rico. She also starred in “Doin’ It in the Park,” a New York City basketball documentary. 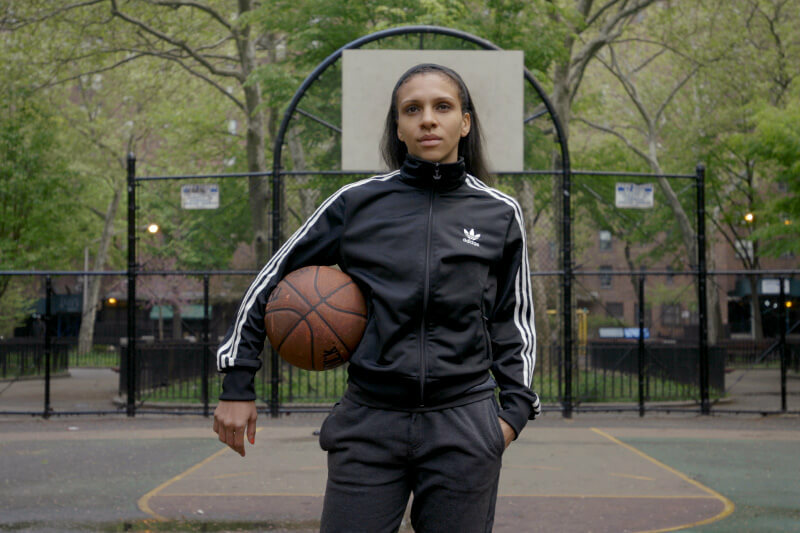 In the off-season, Niki returns home to her old neighborhood in East Harlem, New York, to give back and teach basketball to the next generation of ball players. Check out The Overthrow Series website each week for new videos featuring each of the women!